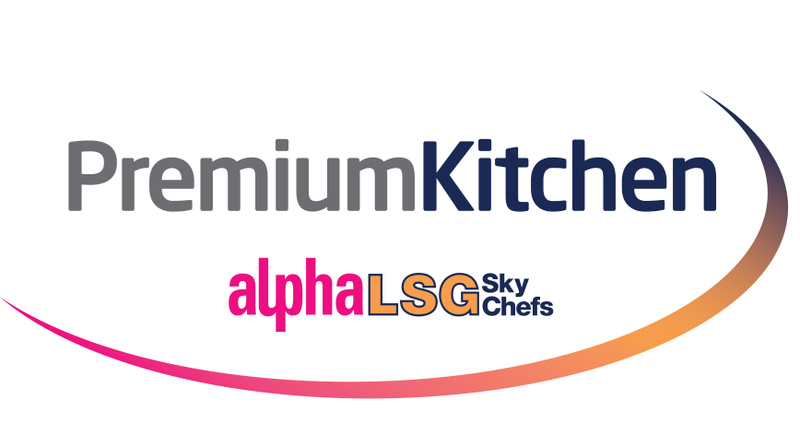 Alpha LSG Ltd was created on October 1 2012 as a UK-only joint venture by Alpha Flight Group and LSG Sky Chefs. The business has combined revenues of more than £300m and employs around 3,600 people who provide catering, retail and logistics services from facilities located at 16 airports through the United Kingdom – London-Heathrow, London-Gatwick, Birmingham, Manchester, Glasgow, Edinburgh, East Midlands, London-Stansted, Newcastle, Bristol, Cardiff, Doncaster, Luton, Leeds-Bradford, Aberdeen and Belfast. Our vision is to become one of the world’s great culinary, retail and logistic companies, by being market leaders in both quality and cost management.